Labour MP, Chi Onwurah, was an electrical engineer before she entered parliament. It wasn’t easy being a woman in a male-dominated world in the 1980s — but have things changed much? Before she became an MP — and Shadow Minister for Industrial Strategy, Science and Innovation — Chi Onwurah worked as an electrical engineer. 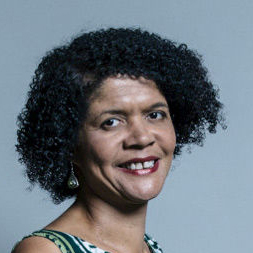 In the 1980s, Onwurah, now Labour MP for Newcastle Central, studied electrical engineering at Imperial College London, where numbers of women and ethnic minorities were worryingly low. I was at conferences and the only woman in a room full of 200 or 300 men… It was important to know that my company would support me. 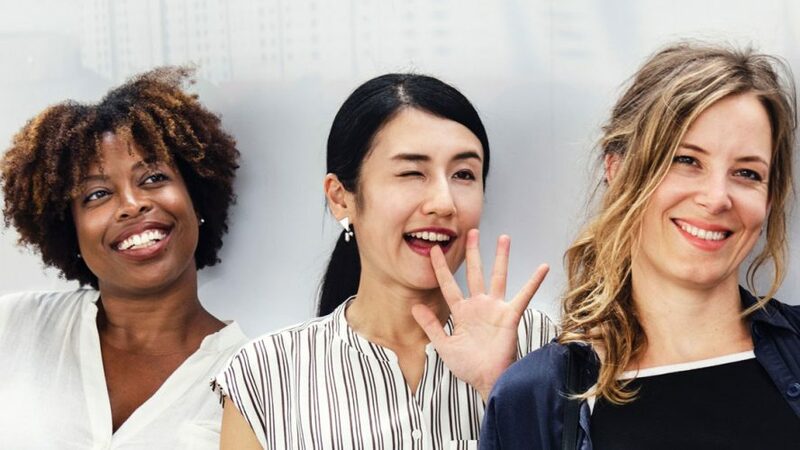 Today, she says, the picture in industry remains mixed: some female engineers tell her positive stories about their experiences — but others have negative ones. After graduating in 1987, Onwurah’s engineering career began to take off. She worked for a number of private sector firms in the field of hardware and software development and product management; she completed an MBA at The University of Manchester and was appointed Head of Telecoms Technology at OFCOM. She thoroughly enjoyed her time at the sharp end of STEM and was always fortunate to work for companies that were — almost always — supportive of women. The numbers of women studying engineering have grown since Onwurah’s university days; but not in any earth-shattering way, which was one reason why she decided to stand for Parliament. 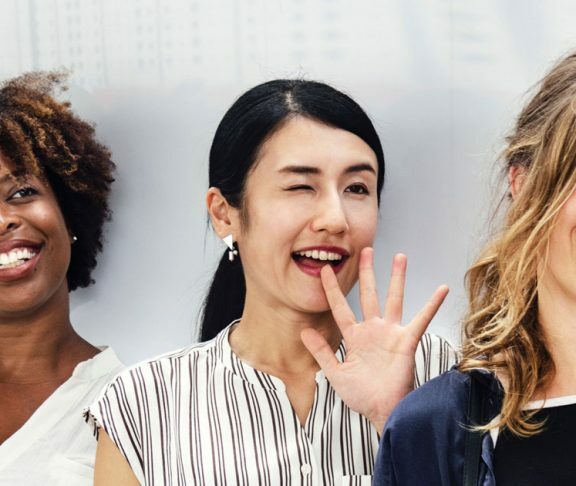 “I realised that in the course of 30 years the numbers of women (on engineering courses) had gone from 12% to just 13%.” Chi is now chairing the All-Party Parliamentary Group (APPG) in Diversity and Inclusion in STEM to drive this mission forward. She is leading the way to creating tangible policy change to make STEM recruitment more inclusive. Yet, it’s a matter of fairness and social justice that everyone — whatever their gender or race — should have access to high-flying STEM careers, says Onwurah. Thankfully, industry is starting to see the economic imperative of diversity.